Over 40,000 sport-related eye injuries are treated in emergency rooms annually. It is clearly important for individuals who plan to participate in team or individual sports this summer to use protective eye wear in order to reduce the chance of eye injury. For every sport that exists, each one poses certain risks to an athlete’s eyes. Eye injuries occur in all sports at one time or another. The reality is that there is potential for eye injury in any sport where balls, racquets or moving objects are in play. Sports like tennis, racquetball and badminton may seem relatively harmless, but they involve moving objects flying through the air in often unpredictable flight paths. 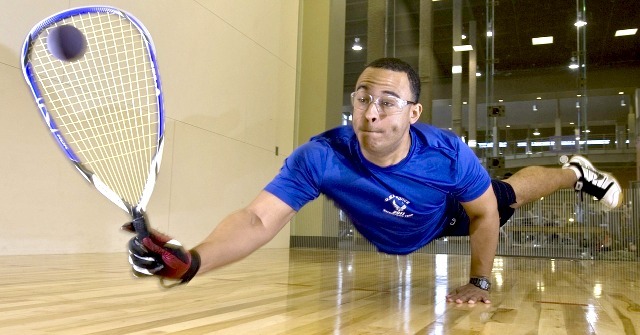 When players are in confined spaces like racquetball courts, there is always the risk of an errant swing that can cause eye injury to participants. Baseball and softball players run the risk of being hit in the eye socket with a hard pitch which can result in fractures of the orbital bone, which can require surgery to correct. Other sports can be just as dangerous; therefore, athletes of all types should always wear eye protection. Errant objects in play aren’t the only hazard to your eyes in sports. Common eye injuries result from pokes and jabs by arms and legs in games where players are in close contact with each other. Basketball, for example, has an extremely high rate of eye injury, as does swimming, where no moving objects are involved. Even in sports where eye injuries may seem unlikely, they can still occasionally happen. Take cycling for example. Bicyclists can suffer eye injuries from flying rocks and insects. Foreign objects can hit eyes quickly and cause extensive damage because of the speed the bike is traveling. 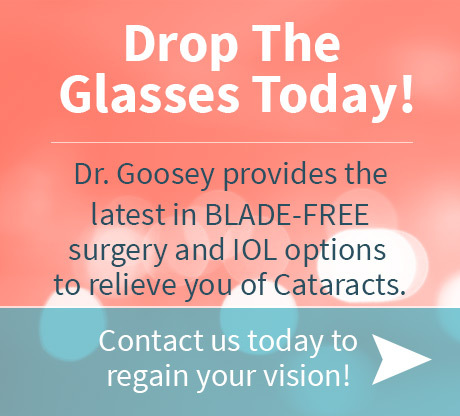 Eye damage is not an easy fix, and sometimes the damage one suffers from an eye injury is irreparable. To prevent damage, athletes should invest in a pair of protective goggles or glasses that the manufacturer have been designed specifically for the sport that person plays. Today’s technology has allowed for protective googles and eye wear in many different styles and shapes. No shortage of eye protection exists in the U.S., so a consumer can always find the protection he or she needs. There are additional benefits to using protective eye wear. While it used to be common in certain sports for participants with prescriptions to simply participate without wearing glasses or contacts, coaches and players realized that playing with clear, sharp vision was a vital element of sports performance. And winning. Participating in sports with limited vision was recognized as being counter-productive so new prescription, protective eye wear was developed to accommodate athletes who wear contacts or glasses. Athletes are now realizing that wearing protective, prescription eye wear enhances their performance and allows them to perform at their best. As an athlete, you will want to look for a company that deals exclusively with eye protection for all types of sports. A wide range of protective eye wear is available online for all types of athletes. Protective eye wear should be a part of every player’s uniform so that the risk of eye injury is reduced and possibly even eliminated. 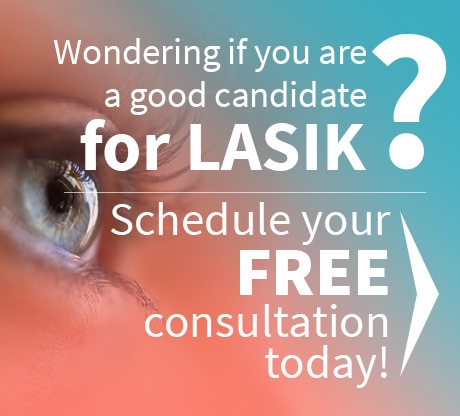 Ask us today about your prescription needs and the sports you play. We’ll make sure you’re in the game.